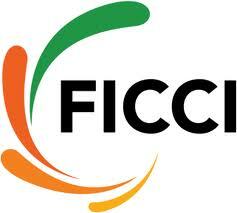 Federation of Indian Chambers of Commerce and Industry (FICCI) has started an Online Certificate Course on Intellectual Property Rights (IPR). The objective of the Course is to increase awareness about IPR in the Society for the benefit of the Nation at large. Online Certificate Course on IPR would be conducted thrice a year in the months of January- March, May – July and September – November. The registration for courses in the months of January- March, May – July and September – November would start one month prior to the start of the course. 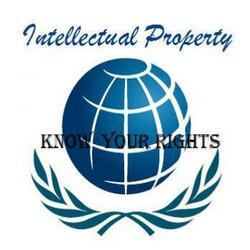 Patents and International Filing System, Trademark, Copyright, Design, Geographical Indication, Biodiversity, International Arrangements and IPR Enforcement: Infringement and Remedies. Registrations are open for Sept – Nov 2013 session of Online Certificate Course on Intellectual Property (IP) being conducted by Federation of Indian Chambers of Commerce and Industry (FICCI).